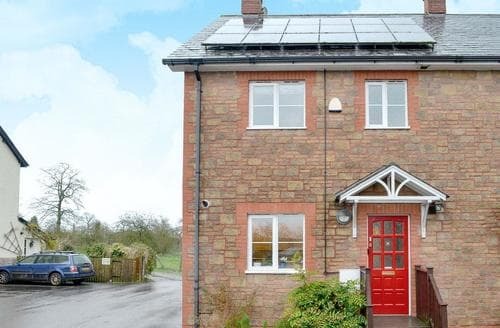 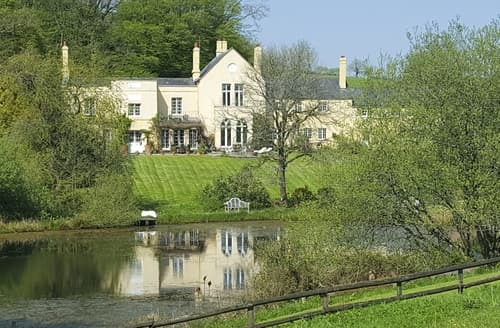 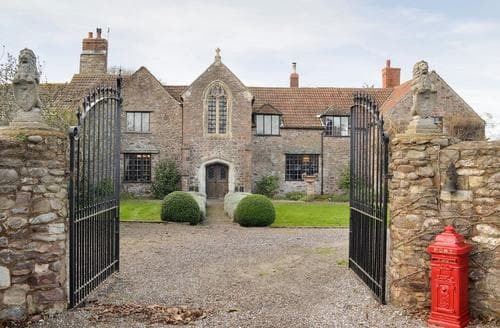 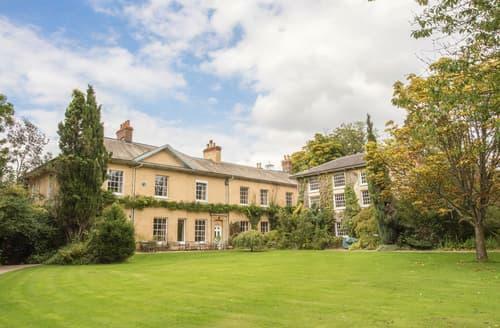 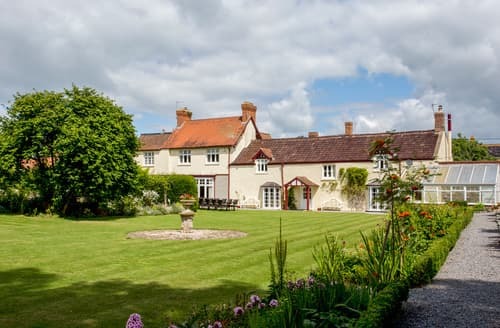 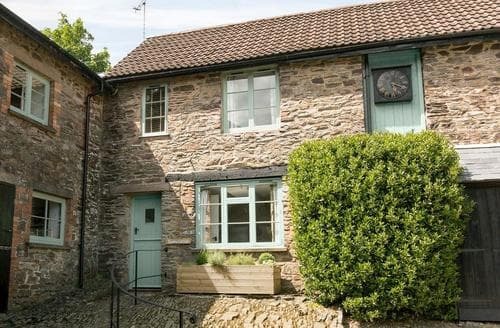 The house is located in a pretty village in Somerset, on the edge of the Polden Hills and the Somerset Levels between Glastonbury and Bridgwater, just three and a half miles from the M5 motorway. 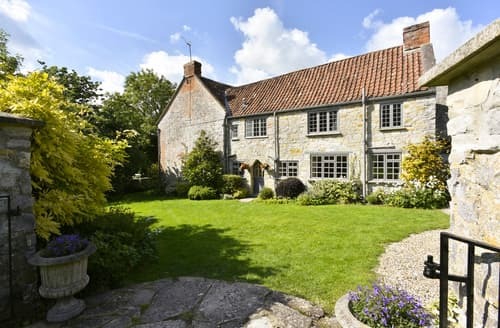 The cottage is located in a pretty village in Somerset, on the edge of the Polden Hills and the Somerset Levels between Glastonbury and Bridgwater, just 5km from the M5 motorway. 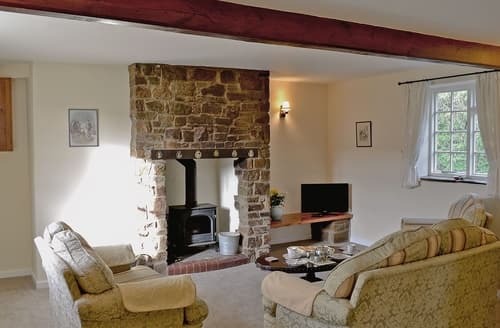 This delightful cottage, set on a 400 year old non-working farm, is ideal for groups or families wishing to explore Exmoor and Somerset. 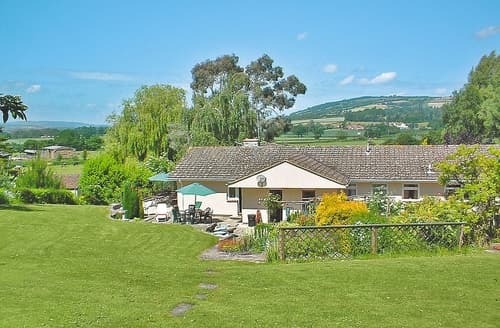 Relax with a glass of wine in the garden of this converted barn, and enjoy beautiful views towards the Quantocks and Exmoor National Park. 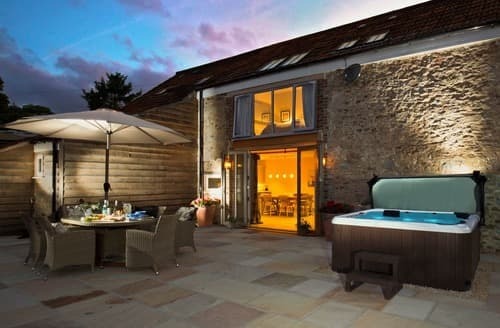 S20255 is fantastic for relaxing or exploring; swim in the pool or head off to Cheddar Gorge for the day. 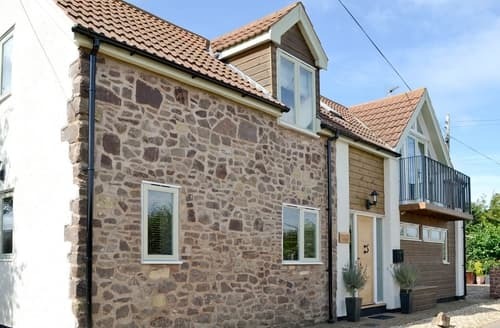 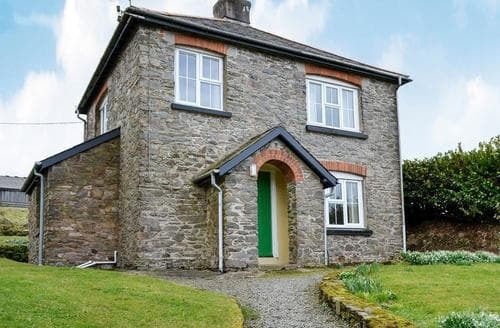 With coast and countryside views, S40561 is ideally located on the outskirts of the village of Kilve, midway between the Quantock Hills and the coast. 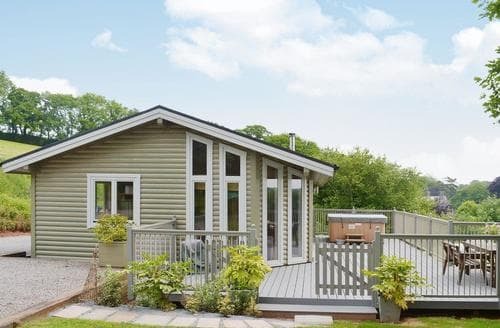 S20229 is elegant, characterful and fantastic for that special occasion as it enjoys a games room and an ideal location. 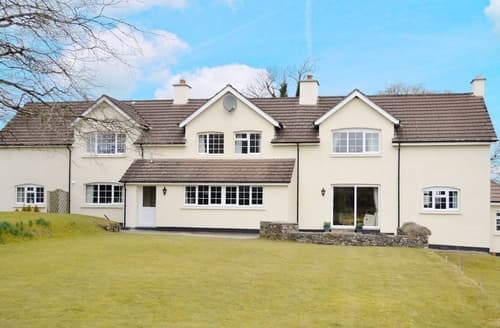 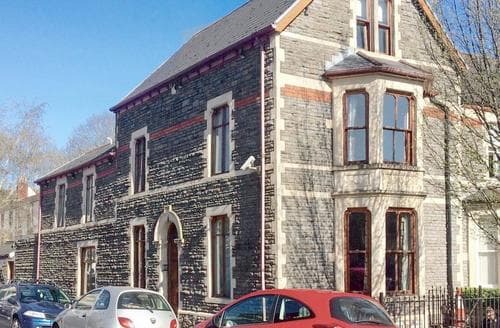 With 6 bedrooms and 6 bathrooms, this impressive manor boasts super accommodation for larger groups. 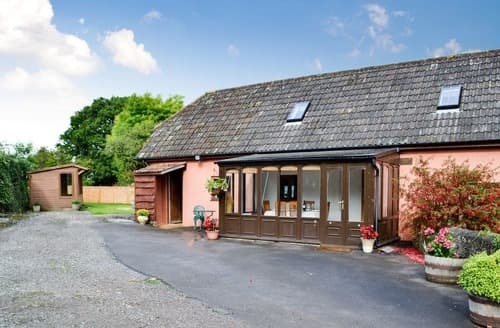 Short walk to the beach and amenities. 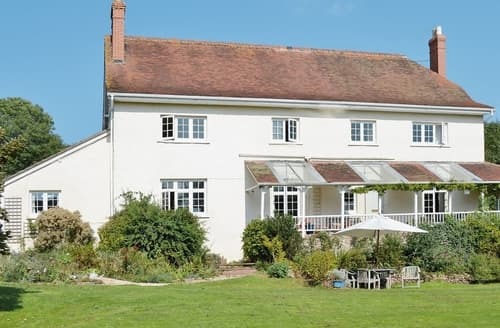 Granary Cottage is great for your family escape to the country. 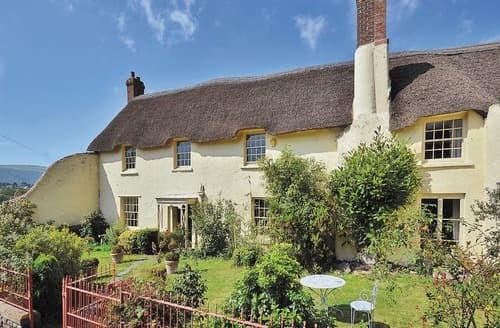 Devon has the perfect balance of coast and country to explore. 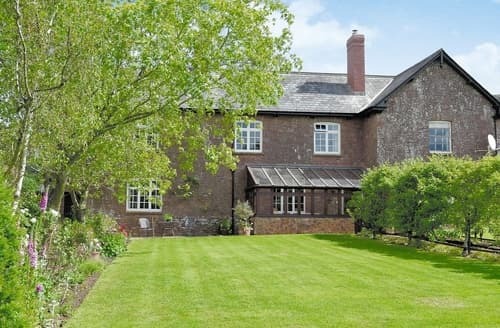 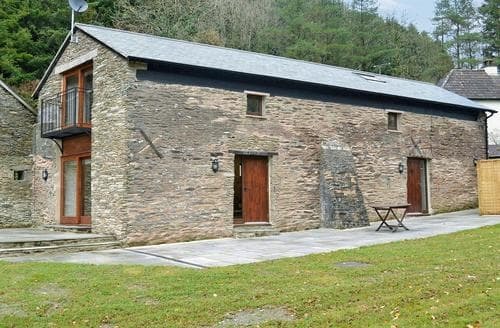 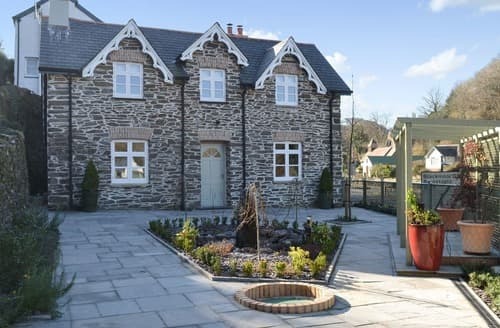 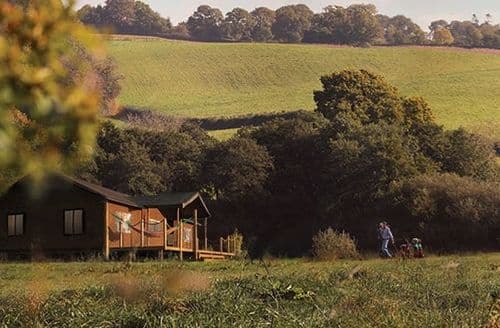 This beautiful barn conversion is nestled in a peaceful, wooded valley, ideal for exploring all that the Exmoor National Park has to offer. 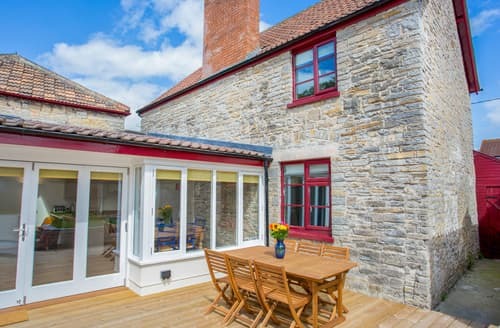 Well-equipped whatever the weather; enjoy sunshine in the conservatory or snuggle up by the woodburner in the lounge in winter months.